(2012). Numerical Analysis of a Simple Mathematical Model to Design Bioremediation System in Rhizosphere. Iranian Journal of Chemical Engineering(IJChE), 9(4), 65-79.
. "Numerical Analysis of a Simple Mathematical Model to Design Bioremediation System in Rhizosphere". 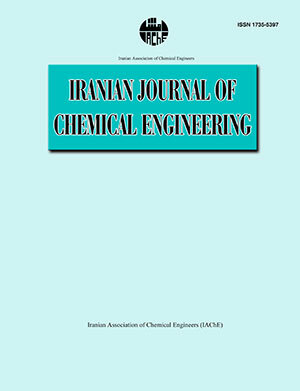 Iranian Journal of Chemical Engineering(IJChE), 9, 4, 2012, 65-79. (2012). 'Numerical Analysis of a Simple Mathematical Model to Design Bioremediation System in Rhizosphere', Iranian Journal of Chemical Engineering(IJChE), 9(4), pp. 65-79. Numerical Analysis of a Simple Mathematical Model to Design Bioremediation System in Rhizosphere. Iranian Journal of Chemical Engineering(IJChE), 2012; 9(4): 65-79.